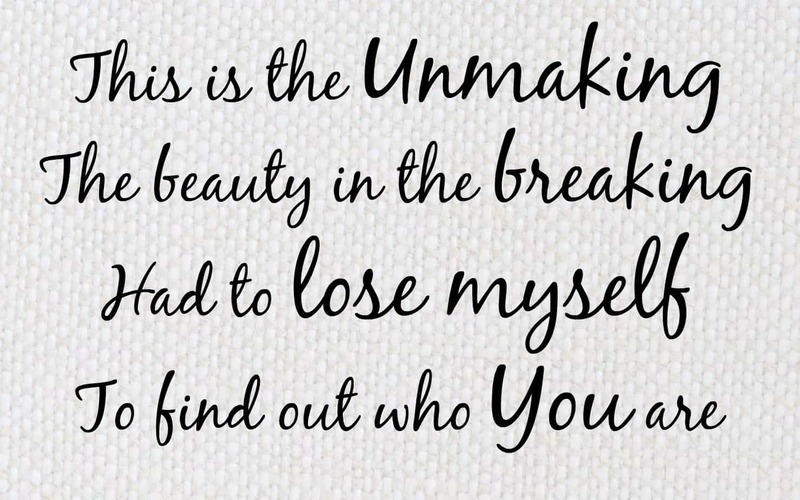 Nicole Nordeman The Unmaking CD Giveaway - Ends 9/10/15 LAST DAY | Happy Deal - Happy Day! It has been a few years since Nicole Nordeman has released a new album – and it’s finally here: The Unmaking! This album has 6 new songs on it, with “Slow Down” being my favorite. It is a precious song that every mother can relate to! (In fact, I can almost guarentee every mother will cry just listening to it.) The song reminisces the precious moments of our kids growing up, and begging them to slow down, as they continue to become independent. My oldest daughter just lost her first tooth – so when I heard this part of the song, it was very fitting: “Here’s to you, every missing tooth, every bedtime story. Here’s to Barbie cars, light saber wars, sleeping in on Sunday. Had to crawl before you walked, before you ran. Before I knew it, you were teaching me, then only thing love can.” This is a sweet, sweet song that every mom will love! Nichole Nordeman is a recording artist and songwriter for Sparrow/EMI CMG, with numerous number-one and top ten singles to her credit and cumulative CD sales of over one million. A two-time Gospel Music Association winner for Female Vocalist of the Year, she has won a total of nine Dove Awards, including the best-selling album, Music Inspired by The Story. Her best-known songs include “Holy”, “Legacy”, “Brave”, “This Mystery”, “Why”, and “What If”. She lives with her family in Tulsa, OK.
You can get Nicole Nordeman’s The Unmaking over at Amazon for $9.95! 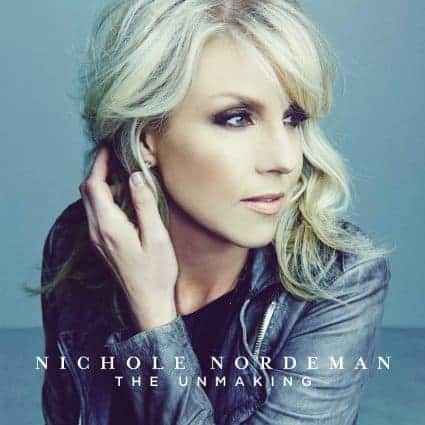 I’m thrilled about this new giveaway that I have to offer to one of my readers – one of you will win a copy of this Nicole Nordeman – The Unmaking CD!! I love her so much! It’s been far too long since her last new music, and the MP3 version of this album has been on my Amazon wish list for a couple days, just waiting for the right time to order…but maybe now I’ll wait a week 🙂 Her music has touched me at so many stages through my adult life…from times where I was just trying to figure out how my faith fit in with the secular world we live in, to being a young married woman, to having kids and just trying to figure out life in general. Her earnestness about wanting to know God more intimately (but not always knowing how) and her honesty about doubts and troubles we face is so refreshing. She has a wonderful way with words, and her music is beautiful. I can’t wait to get the album and hear more! I want to win this CD because I like Nicole’s music and I would like to have some new Christian music to listen to. I’ve been a Nicole Nordeman listener for ages, and I’m only 32. Her lyrics are real and honest and thoughtful. Her music has accompanied me through triumphs and valleys and she is one of the few Christian artists I’ll keep on my iTunes for perhaps the rest of my days. I am not familiar with this artist but the description behind the CD intrigues me. I would love to win this cd for my mom. She loves Christian music. I love her music, she has a beautiful voice. I am excited to listen to the CD and the magic that she brings with her words. I would love to hear this CD! The songs sound great! 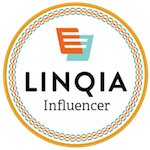 Thanks for the honest review! kristiedonelson(at)gmail(dot)com Thank you. I love a CD that can change the atmosphere of your car/home! I always like discovering new music. I would like to win because my daughter is a fan of hers. I want to win because I love Nicole Nordeman and you have me really curious about the song “Slow Down”! I do not know this artist, I like to try new sounds. I would love to win this one it sounds amazing.